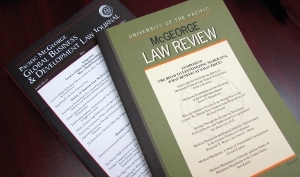 Francis J. Mootz III, Law and Philosophy, Philosophy and Law, 26 U. Tol. L. Rev. 127.